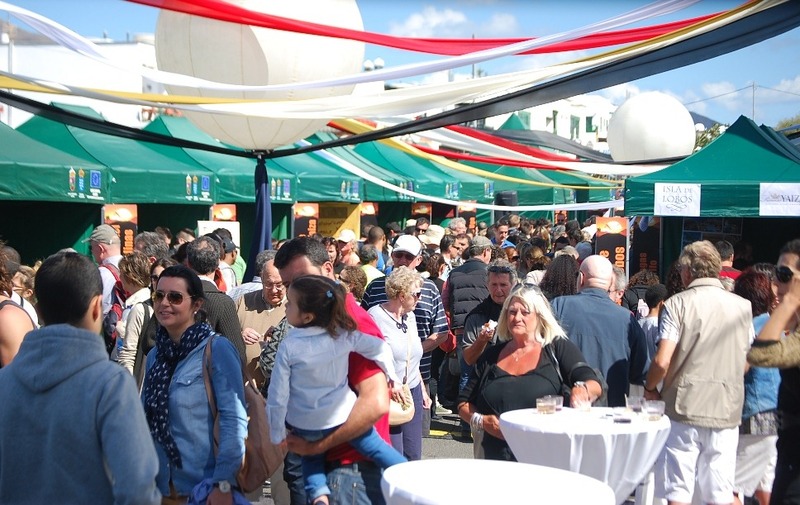 There’s an annual cheese and goat fair in Playa Blanca – Feria de queso y la cabra – organised each year in Playa Blanca by Saborea Lanzarote. The event is open to all and provides a fantastic opportunity try cheeses and goat’s meat, accompanies by Lanzarote’s award winning wines. There’s also always plenty of other things happening around the fair for adults and children including workshops, tastings, show cooking and live music. For 2019, the event runs on 6th and 7th April. It’s open from 1800 until 2300 on Saturday 6th and from 1100 to 1600 on Sunday 7th. 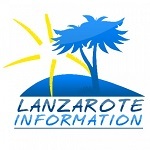 See other events from Saborea Lanzarote. 20 Playa Park is a one bedroom property in a community with swimming pool, and in a fantastic are of Puerto del Carmen, for holiday letting.